If you have a written contract or other statement that promises you job security, you have a strong argument that you are not an at-will employee. For example, you may have an employment contract stating that you can only be fired with good cause or for reasons stated in the contract. Or, you may have an offer letter or other written document that makes promises about your continued employment. If so, you might be able to enforce those promises in court. 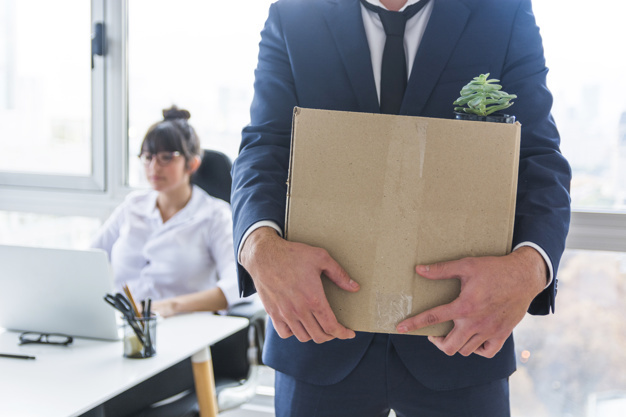 Employers may not fire even at-will employees for illegal reasons, and discrimination is illegal. If you believe you were fired because of your race, color, national origin, gender, religion, age, disability, pregnancy, or genetic information, you should talk to a lawyer right away. There are strict time limits and rules that apply to discrimination claims; for example, you must file a complaint of discrimination with a state or federal agency before you may sue your employer in court. harmed you in some way by communicating the statement —causing you to lose your job, or preventing a new employer from hiring you, for example. To win a case of defamation, you must prove that the hurtful words were more than petty watercooler gossip. True defamation must be factual information, and it must be false.